Yup. 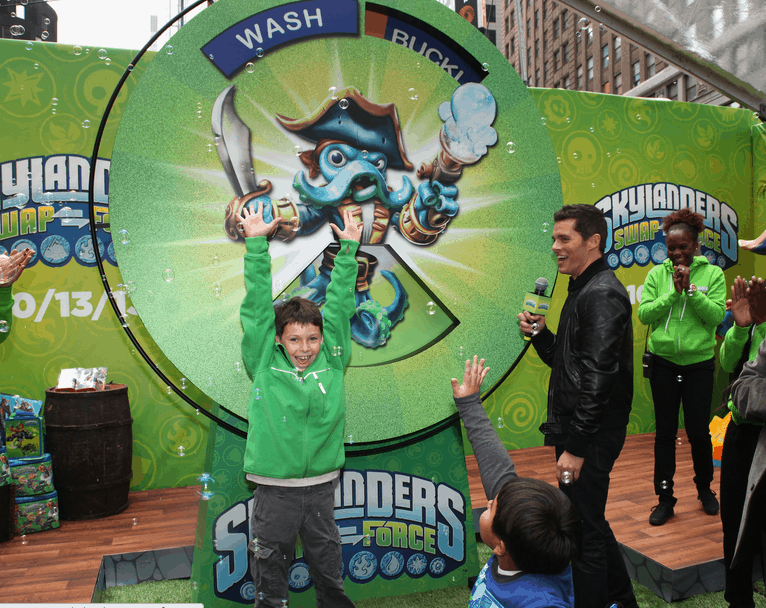 The Skylanders SWAP Force has officially hit the market and we’ve been playing since the crack of dawn! Talk about breaking the rules! This game certainly mixes things up… literally. 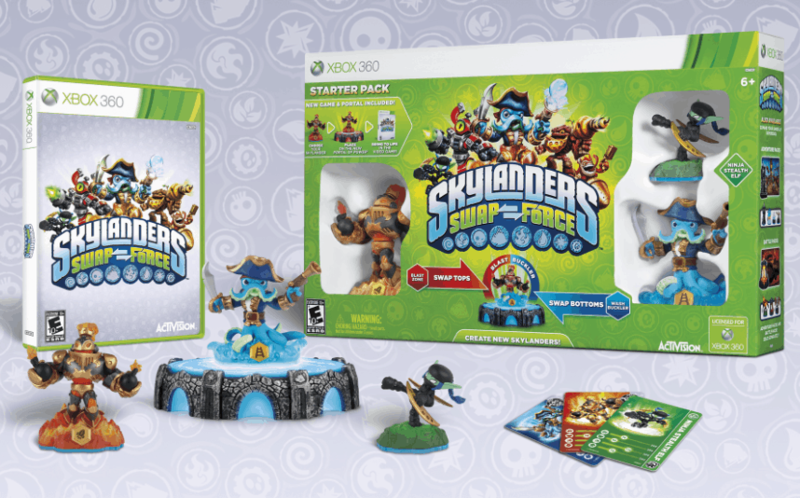 With Skylanders SWAP Force you can actually mix and match the characters and create up to 250 different variations. All you have to do is swap out the tops and bottoms of the action figures to create new powers and moves. WHAT?! You know I’m a gamer. You KNOW I’m all over this. 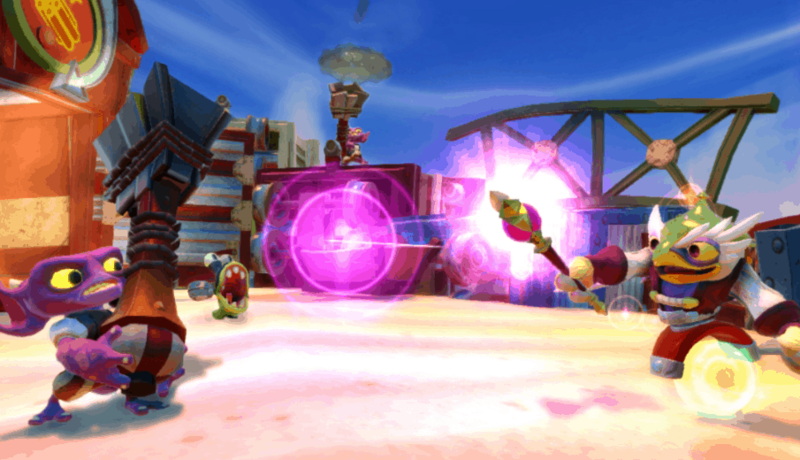 Fans also can play Skylanders SWAP Force with their entire collection of 100+ characters from Skylanders Spyro’s Adventure and Skylanders Giants. 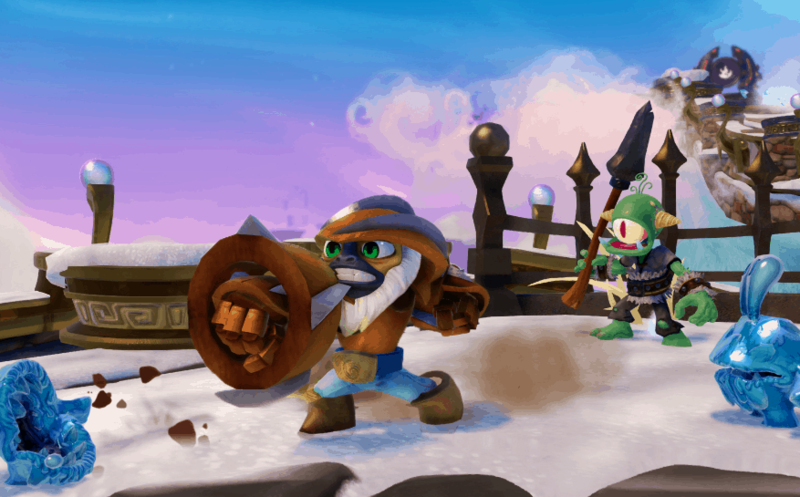 Skylanders SWAP Force features new abilities, 16 new core characters, eight new LightCoreTM characters and 16 new versions of fan favorite Skylanders from previous games. My children do not know what to do with all of their excitement. They are playing right now as I am writing this post and they are SHOUTING at one another with JOY. I just LOVE watching this in action. So, let’s talk key features! 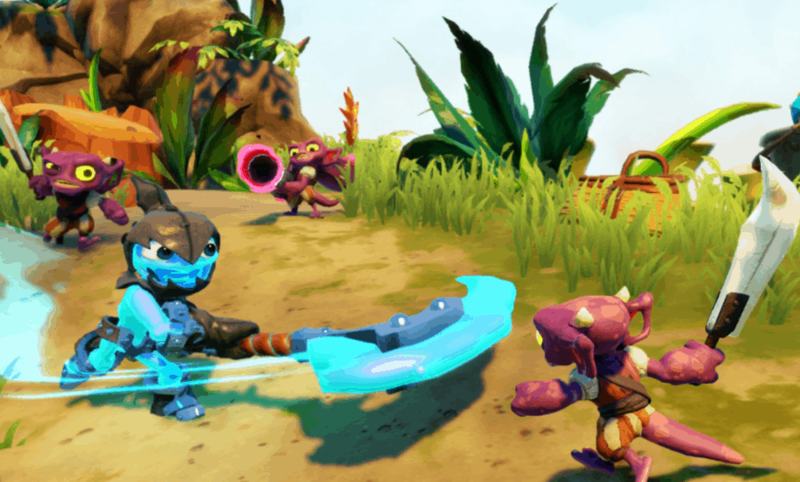 Exciting Adventure – Portal Masters will embark on a brand new adventure, encountering never-before- seen enemies and challenges, as well as meeting memorable non-playable characters who can help the Skylanders defeat Kaos and his minions in the Cloudbreak Islands. 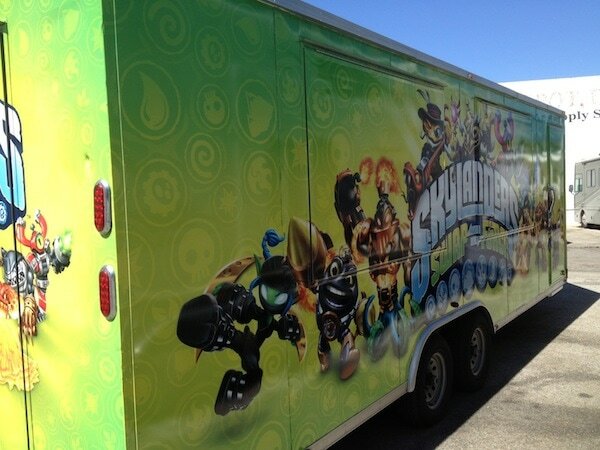 And to help celebrate the launch of Skylanders SWAP Force even further, we are hosting a party for our friends and family with a Game Truck! For three hours, kids will have the chance to play the new game and fall in love with the new team in front of my house. I can’t wait! More on that when it happens. Available for most consoles! Visit here for more information! 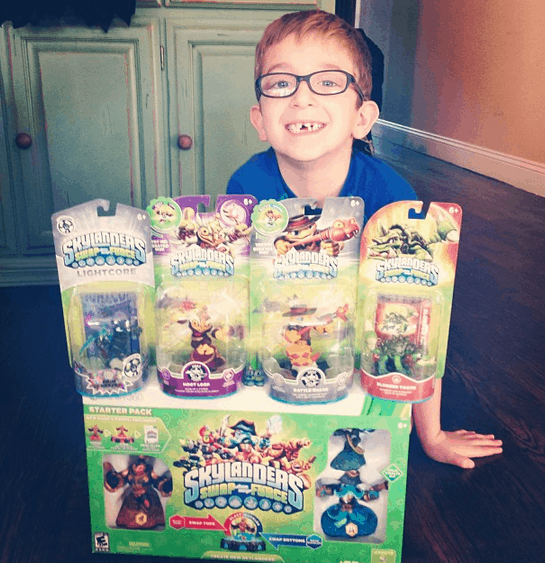 I think I am more excited to play this than my son… lol. I am totally with you there!